This evening heralds the beginning of a thrilling new event for students of film and moviegoers alike that, fingers crossed, will become an annual event for the valley. 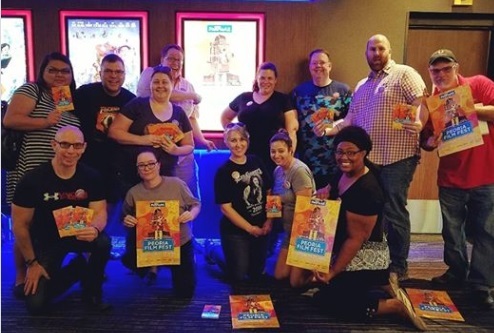 The Phoenix Film Foundation, Phoenix Film Festival, and the City of Peoria have banded together for the first Peoria Film Fest, starting tonight, October 19 to Sunday 21 at Harkins Arrowhead Fountains 18 Theatre in Peoria. This evening’s schedule begins with the Taste of Peoria cocktail party at 5:30 pm at the Arizona Republic Party Pavilion and will feature area restaurants for food, drinks, and some live music. 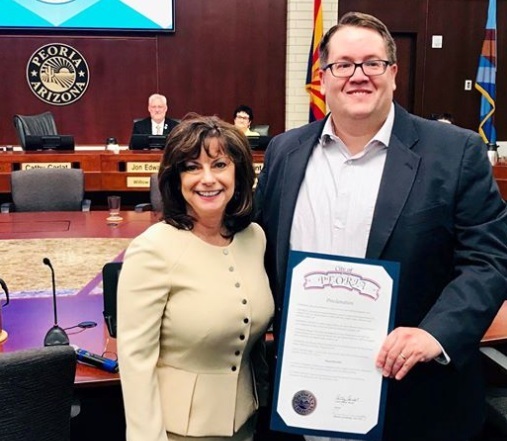 Following the party at 7:30 pm, attendees can then walk over to Harkins Arrowhead Fountains to hear opening remarks from the mayor as well as Jason Carney. 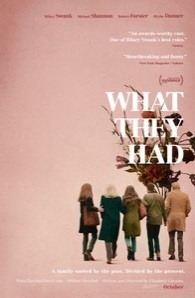 This will then be followed by the opening night screening of the new drama What They Had starring Hilary Swank, Michael Shannon, Blythe Danner, and Robert Forster. Other films to look for during the 3 day event include the Cannes Palme d’Or Award winner Shoplifters; the documentary/comedy that recreates the hunt for a hidden bag containing $2 million worth of cocaine, White Tide: The Legend of Culebra; the thriller that pays homage to the Hitchcock classic ‘Rear Window,’ Number 37 (currently with a 100% positive rating on Rotten Tomatoes); and the action/thriller that was shown at both the Cannes Film Festival and Toronto Film Festival, Woman at War.